Looooove it!!! Worked great with my cricut. 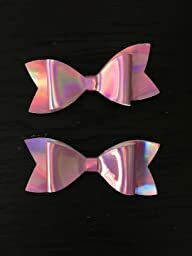 These bows are perfect for my daughter. Definetly buying again!